Magical music theatre full of humor, live music, multiple roles, objects, and marvellous tricks. About a boy that wants to become a brilliant magician, about daring and willpower, the fun of deception, the importance of a good assistant and about a rabbit. What does he think about all of this? 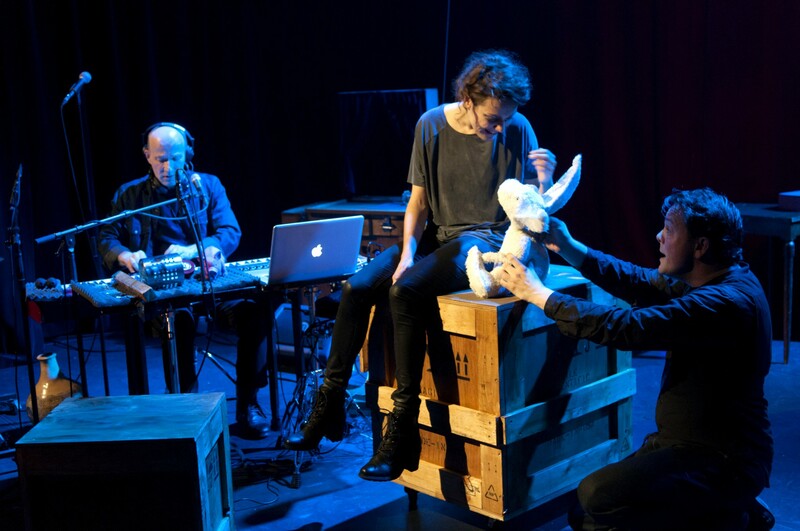 After two exceptionally successful seasons in the Netherlands, the great illusionists of Het Filiaal theatermakers are going on tour in Australia! Magic is an international language, after all. The tour starts July 21 in the Sydney Opera House, where we will be putting on 10 shows. After that, the cast and crew will move on to Arts Centre Melbourne for another 10 shows. 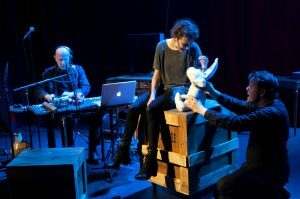 This is not the first time Het Filiaal theatermakers has travelled to Australia: Miss Ophelia was performed on a similar tour a couple of years ago to great acclaim and even nominated for a Helpmann Award.